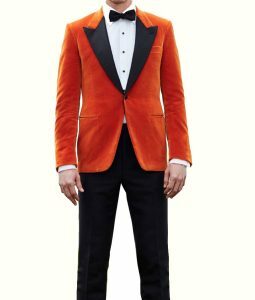 You have already seen plenty of the suits and coats that fan favorite Doctors wore throughout the Doctor Who series. 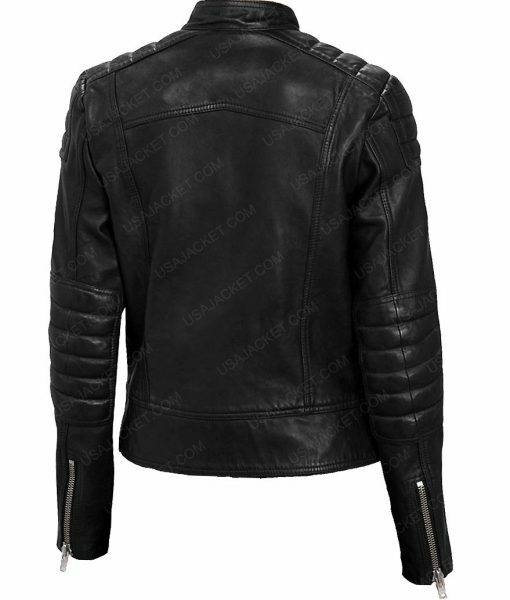 Now, be prepared to dress up as one of the famous supporting characters with this Doctor Who Clara Oswald Leather Jacket. 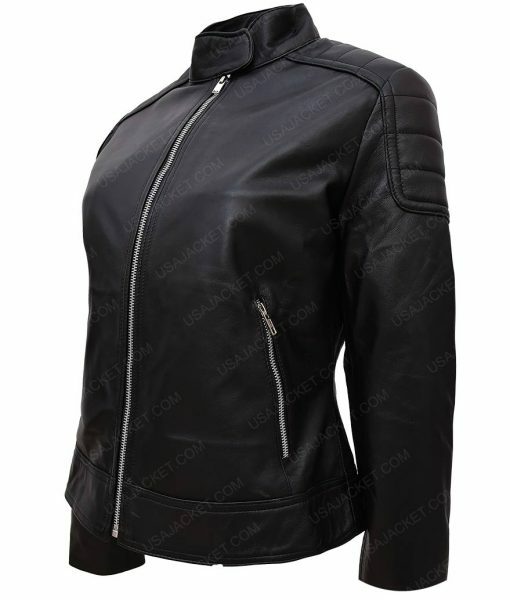 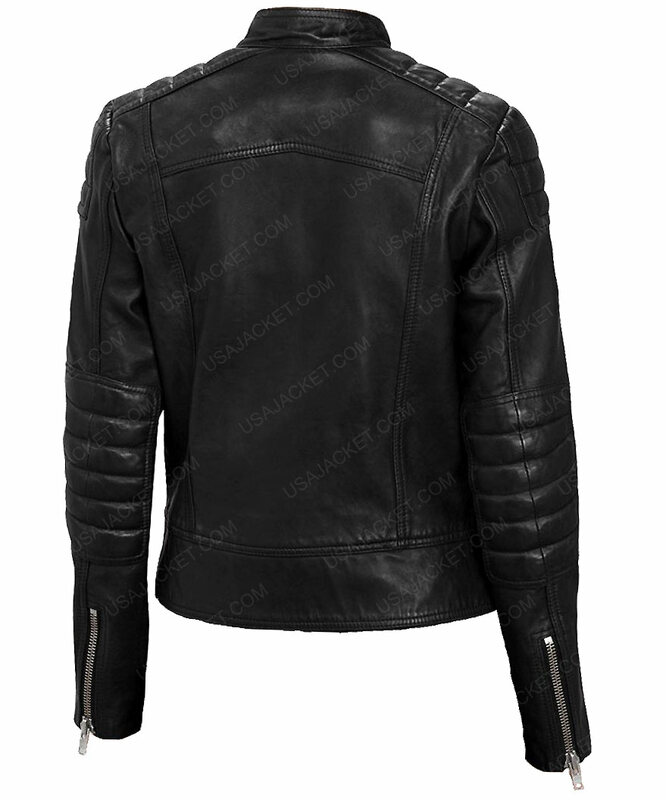 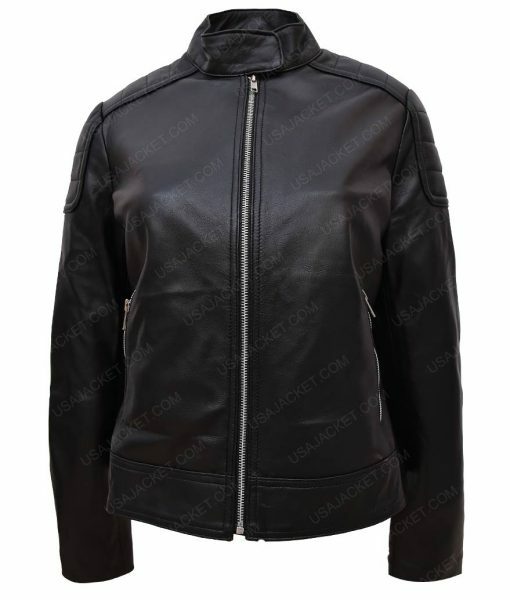 To craft the stunning outerwear, the Jenna Coleman Doctor Who Clara Oswald Black Leather Jacket has used real leather. 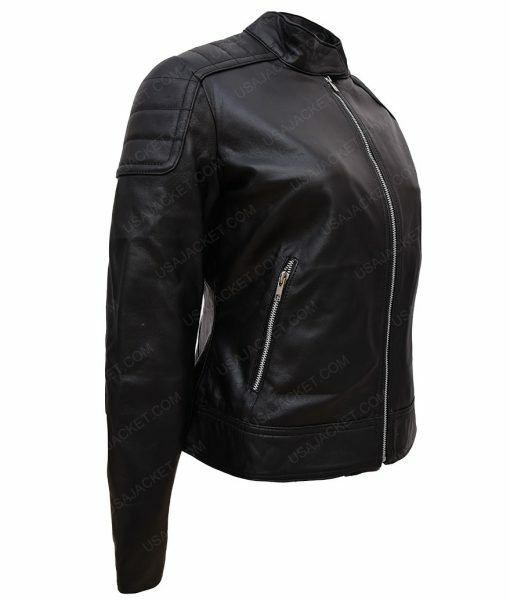 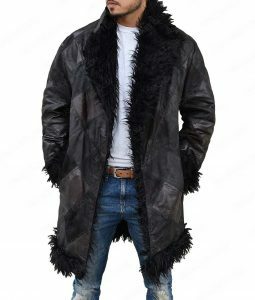 Furthermore, the texture makes the jacket more appealing and light in weight while viscose provides the inner comfort. 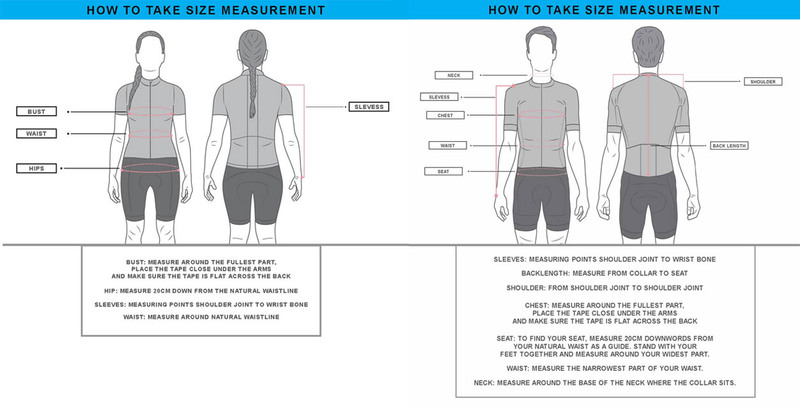 A front zip closure with two pockets on the waist is also one of the convenient features in this special outfit.